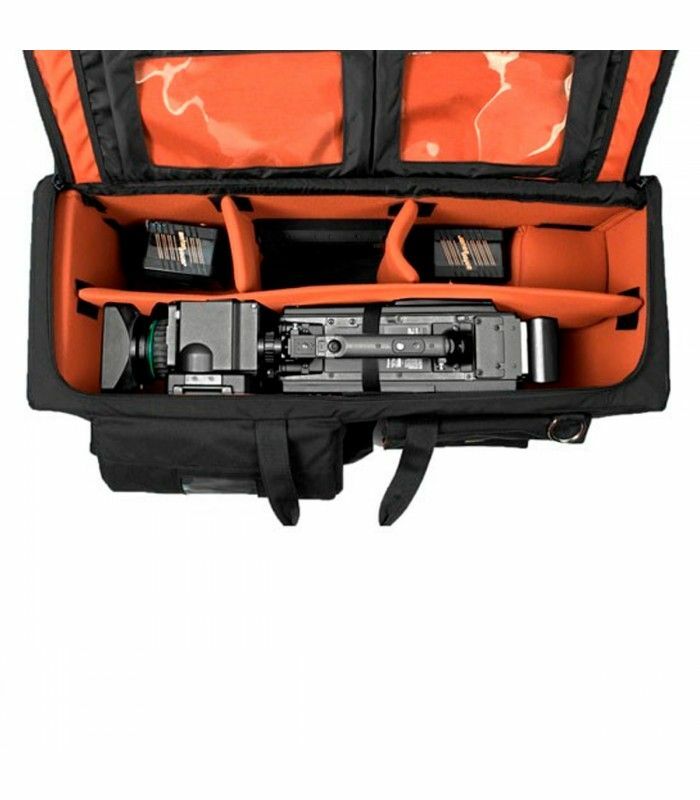 The CC-3ENGOR is a rigid-frame ENG-style Shoot Ready camera case that has removable off-road wheels. 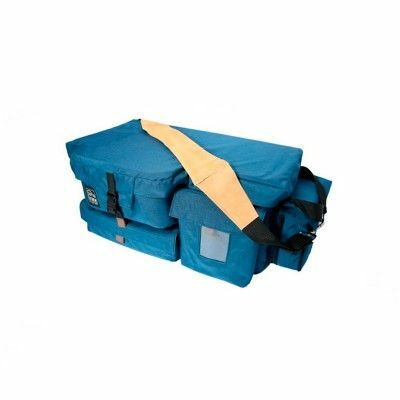 The lightweight removable wheel system means there's no more need to carry around a trolley. 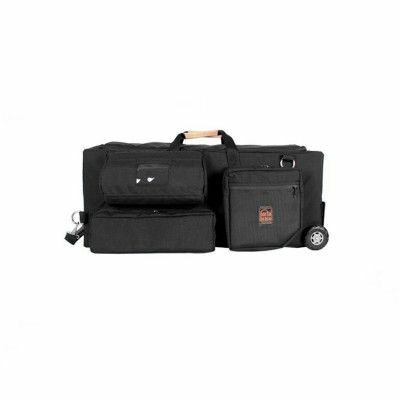 When you want to carry your case, simply pull off the wheels and use the comfortable suede handles or the leather pull handle. Easily replace the wheels when you want to pull the case. The off-road inline skate wheels have solid-rubber tires and ball bearings to smoothly roll over almost any surface. 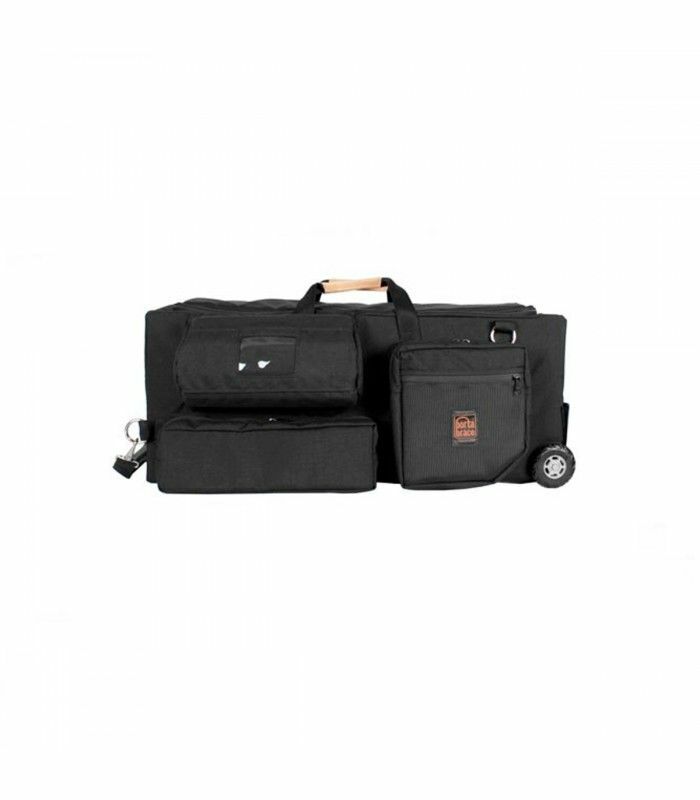 The case has a lightweight, hollow-core rigid frame surrounded by a layer of padding and ballistic-grade 1000-denier Cordura material. There are 2 large exterior pockets ideal for carrying tablet computers, microphones, cables, spare batteries and other accessories. 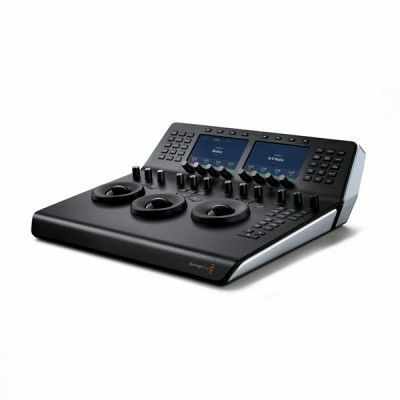 The interior is lined with soft copper-colored Veltex that both protects the equipment and allows you to reposition the interior divider panels anywhere along the inside of the case. 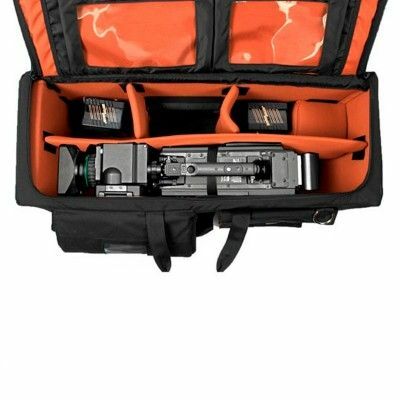 4 padded dividers (1x 24" and 3 6") are included help secure the camera and create compartments for accessories. 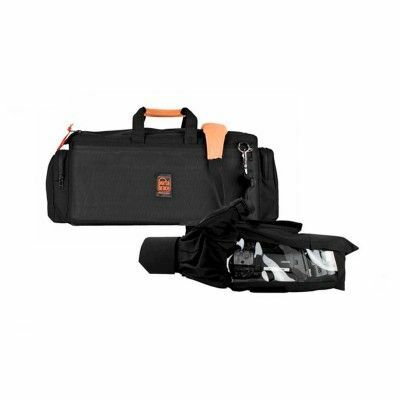 A camera tie-down strap is also included to further secure the camera during transport.